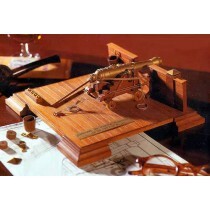 One of our biggest collection, Mantua ship kits are some of the best wooden model ships in the world. 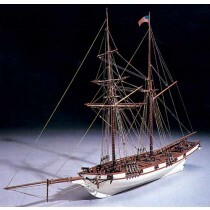 Based out of Italy, Mantua Model is one the biggest manufacturers of models ships. 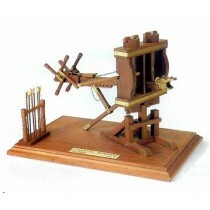 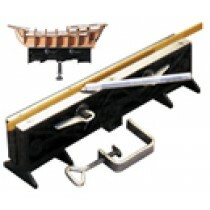 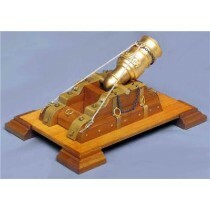 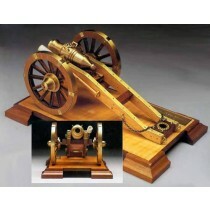 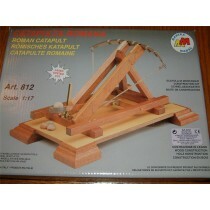 They produce many types of models and ship kits as well as cannon kits and catapult models. 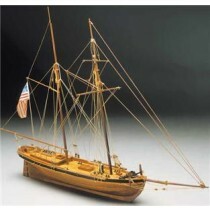 Mantua model ships capture an unprecedented amount of detail and historical accuracy. 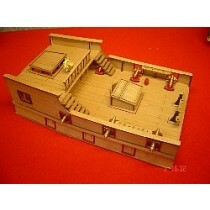 Not only are the visually stunning but they are also very satisfying to build.